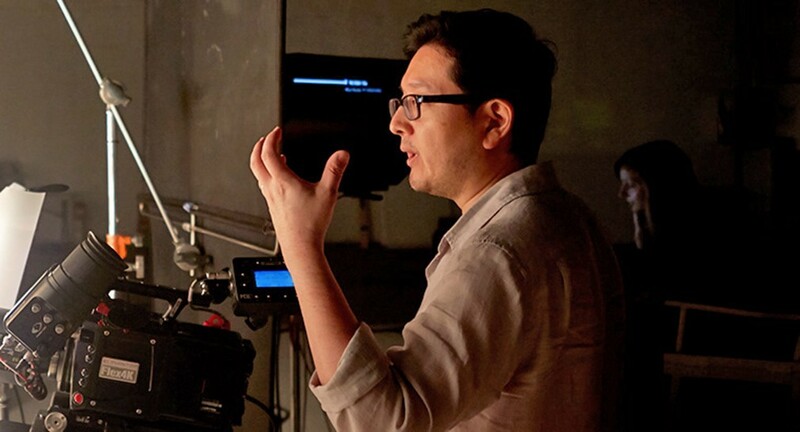 For Executive Creative Director-turned-Commercial Filmmaker Ed Han the launch of his hybrid creative and production consultancy, Edify Story Foundry represents the fruition of his long-term plan to transition from agency creative to independent brand consultant and filmmaker. 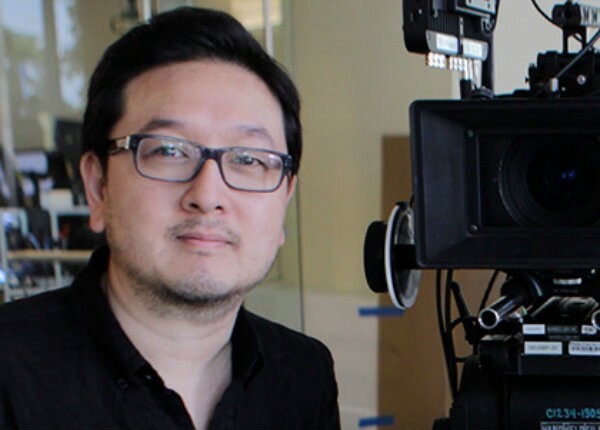 Among the many clients Han has been involved with on both a strategic level and as a filmmaker is iRobot, makers of the Roomba robotic vacuum cleaners. For the past 4 years, Han has successfully partnered with the brand on various content needs, including global TV campaigns and product videos. A former Executive Creative Director at the agency Walton Isaacson, Han worked on accounts ranging from Lexus and Verizon to Samsung, Dove and AXE. Before Walton Isaacson, he was a Creative Director with agency Publicis in both the Chicago and New York offices managing the Whirlpool creative group that included iconic brands like Maytag, KitchenAid, Whirlpool and Jenn-Air. Now with Edify, Han (who also directs ads via production company Cinemastreet Pictures) seeks to offer clients a way to deliver high-quality and high-efficiency brand storytelling without a compromise to quality. We spoke with Han about his career, his new business and the 5 things he wishes someone had told him before he launched his company. Thank you so much for joining us. can you give us a little of your backstory? EH: My agency career spans 25 years and 3 cities from Chicago to New York to Los Angeles; from large global holding companies to small boutiques and everything in between. I grew up in Chicago and studied painting and graphic design but the design training was what led me to advertising. I made the move to New York in 2002 and reached my goals of high profile, big budget ad work, but eventually it started becoming familiar. I was looking for a change so I decided to jump to a small boutique. I learned a lot and helped the agency quickly grow. We were doing great work and getting recognized but it wasn’t enough of a change. That’s when I realized that the agency scene was no longer a place of growth for me. It was time to pursue what I had always wanted to do. And that was to become a director and filmmaker. That personal realization also aligned with the seismic changes happening in the advertising, production and marketing industries. Q. How exactly does your company help people? EH: Edify’s goal is to help brands and organizations connect with their audiences through engaging stories. The world certainly didn’t need another commercial filmmaker but I did feel that I had a unique point of view born out of my agency career and life experiences. Perhaps the most obvious difference is in my process of starting not with the brand’s perspective but with the audiences’. What does the audience need or want to hear? That’s the strategic element that I always try to incorporate. A message grounded with insight will always be more effective. It’s the belief that a sharper nail is always better than a bigger hammer. I’m not a film school grad. What I know about storytelling and connecting with audiences is through the filter of brand-building. So whether an agency or client hires me, they know they’re getting a strategic partner who is thinking about every aspect of the production process with the brand in mind. Q. Is there a particular person in your life who helped you get to where you are? EH: From a career impact perspective, I’d have to give a shout out to Elaine Totten Davis. She’s a career coach who I worked with and helped me to focus on my personal values. Those values are the reason I transitioned careers from advertising creative director to directing. She really helped set me on my current path. Using values as the North Star is a big part of my creative and strategic process as well. So I guess it’s become a holistic approach to everything I do. Q. How have you used your success to bring “goodness” to the world? EH: That’s an area of particular interest for me. I was fortunate to have worked on a fair amount of social-good projects during my time in the agency world, including projects for organizations like Habitat for Humanity, ONE.org and the Komen Foundation. I’ve brought that experience with me into what I’m doing now. I’ve shot videos for Alex’s Lemonade Stand Foundation, the D.C. Women’s March and MADRE.com. Whether you’re a brand or a charitable organization, the process of crafting effective messaging is the same. You need to find a way to make the message personal. There are so many great organizations that I’d love to collaborate with but the areas of women’s rights and the environment are my two passions. I have a personal project that I’ve been thinking about called THEGLASSCEILINGPROJECT.COM. Hoping to make some progress on that in the New Year. Q. What are the 5 things you wish someone had told you before you launched your company? 1. If someone had told me how satisfying it would be I might have made the transition sooner. 2. How important it is to make time for yourself. I’m always thinking that there’s more I could be doing. It can become an all-consuming mentality when working for your self. But you have to find ways to break away from the work and allow yourself the luxury of personal time. 3. The biggest challenge I have when directing work I’ve concepted for a client is that I’m both the creative director and the director. Having to wear two hats also means I have to make sure everyone is satisfied, not just me. From a practical perspective, it’s a lot of going back and forth from behind camera to video village. I wish some one had told me how much more walking I’d be doing on set. Comfortable shoes are the key. 4. I’ve been working a lot with kids and animals on set lately. Something I’ve come to enjoy quite a bit but it’s a tricky thing. I’m always looking for better advice on how to do that well. 5. I still get plenty of questions and head scratching about what exactly I do now. I didn’t think it would be such a confusing thing. But I guess it means I’m in a unique position. I’m truly grateful to offer something that breaks the mold a bit. The marketing and production industries have become the Wild West and that excites me. There’s a lot of territory to explore and you can bootstrap your way to success. I’m grateful for that opportunity. Q. Is there a person alive today you’d love to have dinner with? EH: No brainer. George Lucas. He’s the reason I decided to study art and ultimately pursue filmmaking. I would just want to thank him for what he’s done to change the world through his creative vision and storytelling. And I’d love to know what he thinks of The Last Jedi.